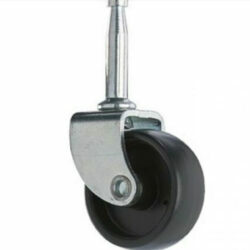 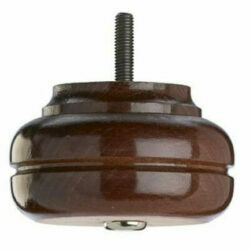 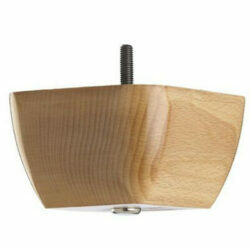 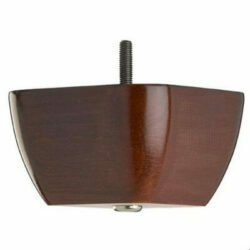 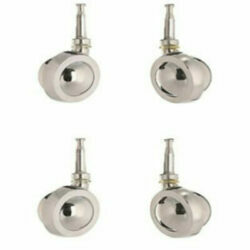 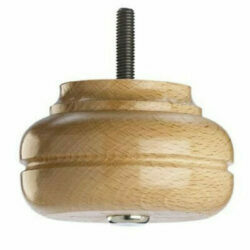 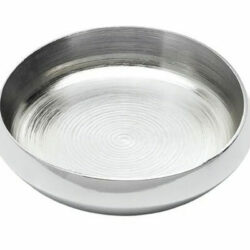 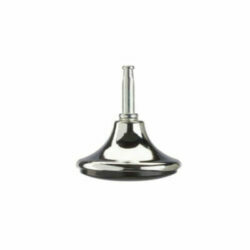 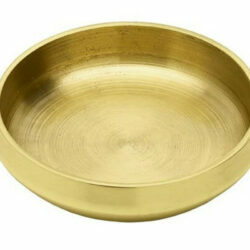 We have a huge range of Wooden Furniture Feet online. 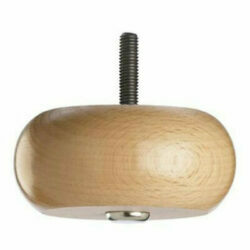 Here you can buy replacement feet for sofa legs and stools. 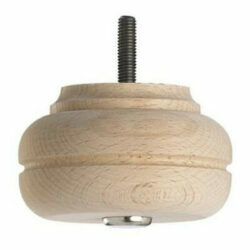 If you need wooden feet for your funiture, browse our range and buy online today. 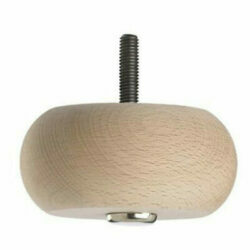 Quick delivery and very competitive prices from a local upholstery supplier in the UK.